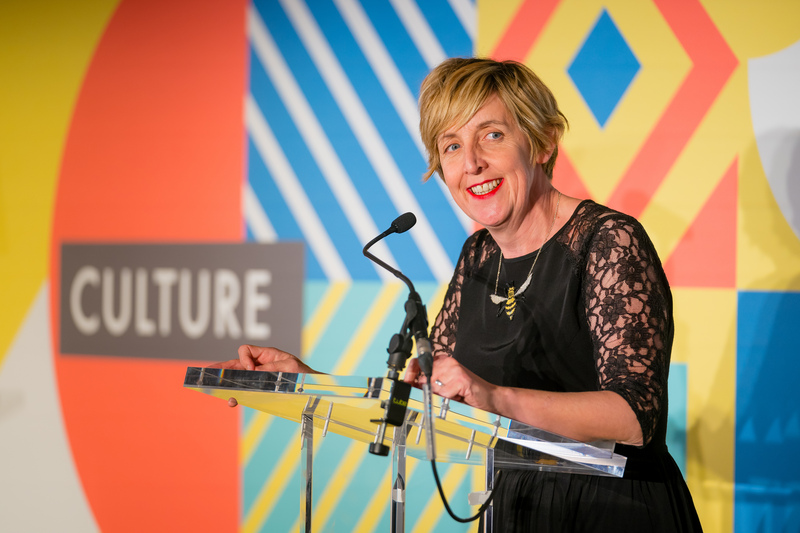 The winners of the first Manchester Culture Awards were announced last night at a special awards ceremony hosted by actor Julie Hesmondhalgh and BBC Radio 5 Live presenter Nihal Arthanayake. The awards recognise the very best of culture in the city over the last year and were established by the council to recognise both the massive contribution culture makes to the city's economy, and the role of culture in helping make Manchester a vibrant place people want to live, work in, and visit. Following a phenomenal response to the call-out for nominations earlier this year that saw nearly 300 nominations received, judges had the difficult task over the summer of whittling all the nominations down to just five finalists in each of the twelve different award categories. Choosing the final winners in each category was an even harder job for the judges given the exceptional quality and uniqueness of all those who reached the finals. Councillor Luthfur Rahman, Executive Member for Schools, Culture, and Leisure, Manchester City Council, said: "What has been so fantastic about all the entries we had is that they have really showed off the incredible range and quality of cultural activities that have taken place in Manchester over the last year. "They also highlighted the numerous partnerships that exist across the city - many of them behind the scenes and under the radar of most audience members - that help make all this great culture happen. "Here in Manchester culture is far from being an optional extra. We recognise it as something that delivers real social and economic benefits - one of the very bedrocks of the city, and what helps make our city a place that people want to be. The judges of this year's Manchester Cultural Awards were: Sara Todd, Deputy Chief Executive Manchester City Council; Alison Clark, Director North & National Combined Arts Director, Arts Council England; Mags Bradbury, Associate Director Equality, Diversity & Inclusion, Central Manchester University NHS Trust; Keisha Thompson, Manchester writer, performance artist and producer; Mark Dobson, independent cultural consultant; and Councillor Luthfur Rahman.